1. Light colors of links which were not visible easily. 2. Removed images from footer (bottom menu). While editing your css edit through "Advanced Mode" as this theme uses css codes which is not handled by mybb default css editor. The lower right end image "block" can be edited through photoshop , i have packed the .psd file with it. You can only edit the EliteMyBB and replace it with your own site name or whatever however you may not remove "ShadowKage". 1. 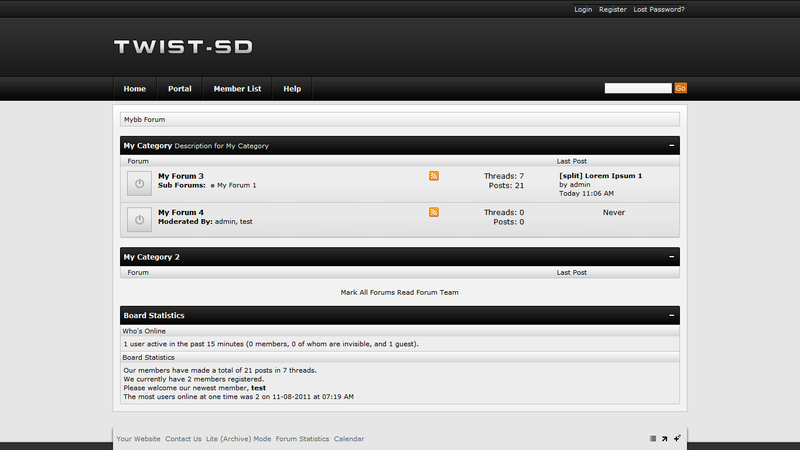 Change images according to your need , in your forum. 2. Include other colors in the colorchooser. 3. 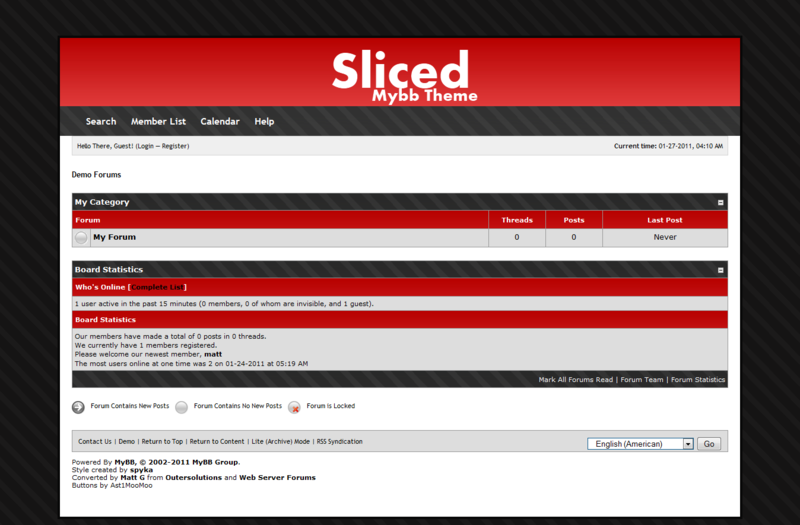 Modify the css and templates according to your need , in your own forum and until you dont remove creator's copyright in the footer. 1. Remove the creators copyright at ANY TIME. 2. Redistribute the theme without the creators written permission. 3. Redistribute a modified version of the theme without creators written permission. 4. Claim the theme as your own work. 5. 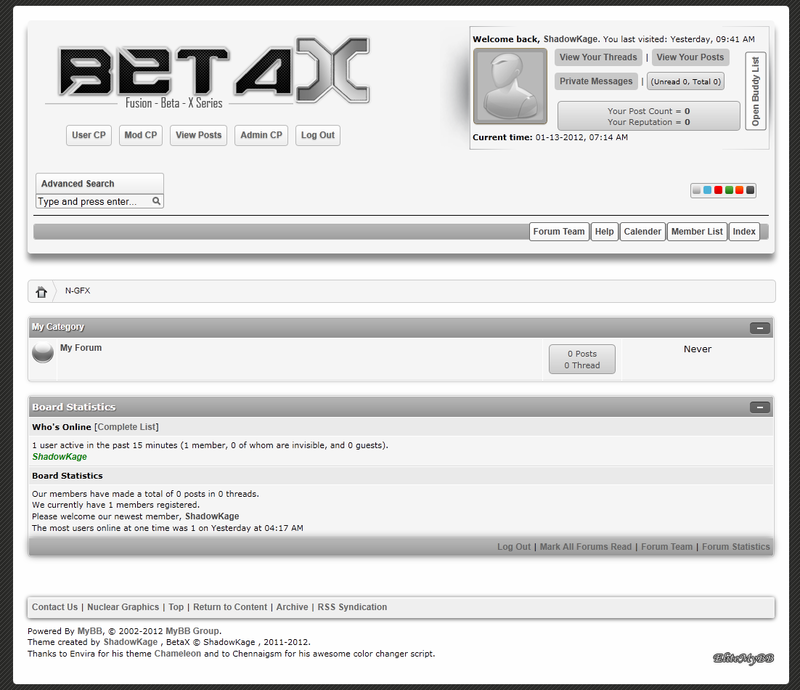 Use postbit images and/or any other images of BetaX theme in any other theme. 1. Chennaigsm for his awesome colorchooser script. 2. Envira for the script and for letting me use his idea.